This Sunday 9th Decemeber we have a club cycle including a novice/beginner cycle. There will be 3 routes of approximately 60, 70 & 80 km’s all will leave from the front of City Hall at 9.am, so try and be there before then. 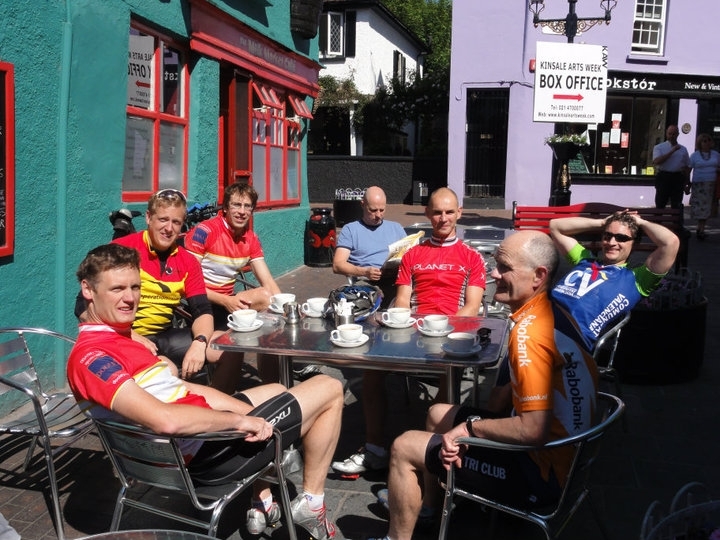 All cycles will include a stop in Kinsale in Jo’s cafe for coffee, chat and sticky buns etc.